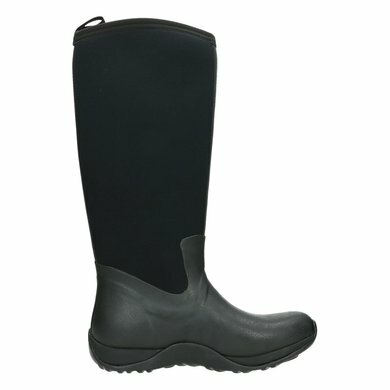 The Arctic Adventure winter boot is a welly with a difference. 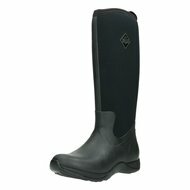 Designed to keep even the most experienced explorer's feet warm in extreme temperatures. 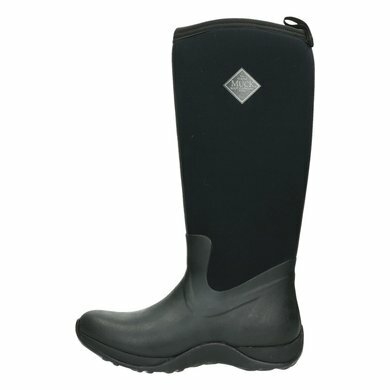 These cozy fleece-lined wellingtons have the signature Muck Boot neoprene stretch-fit; keeping warm air in and cold air out whilst helping the boot stay snug to your calves. 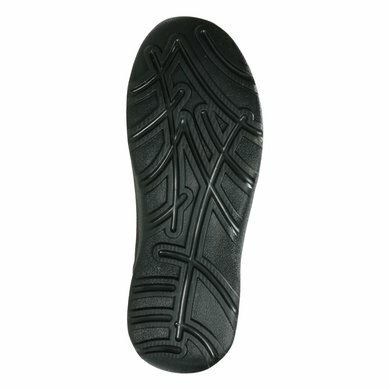 The lightweight EVA midsole and rubber outsole are a perfect combination of comfort and traction. 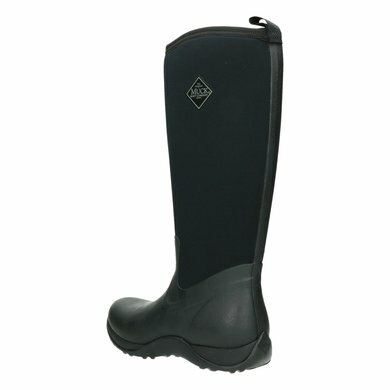 Very good waterproof warm boots. 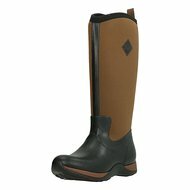 I have been using them in the stable every day for 3 years now and there are still almost no wear spots. Good price / quality and highly recommended! 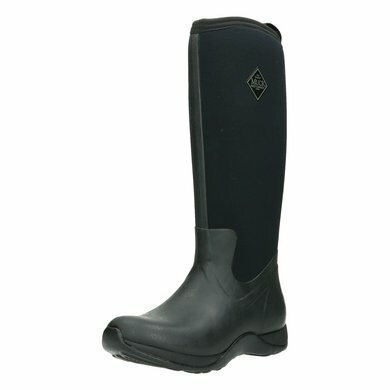 Ideal boots for the horses during fattening. Are nice and warm in the winter, they are too warm for the summer months but then stable shoes are also fine. Sufficient grip on a muddy surface. Should have bought them years earlier! Pleasant sitting boots. Absolutely recommended! Question: Can you also ride with it and what does size 39/40 mean? 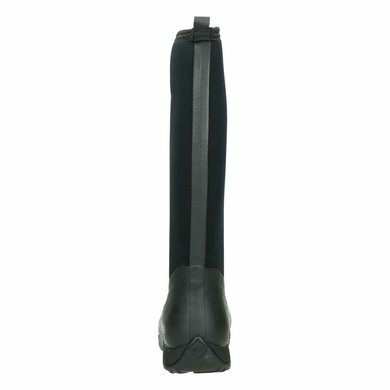 Answer: The boots are not specifically intended for riding. Muck Boot does have a variant that is meant to ride a horse. 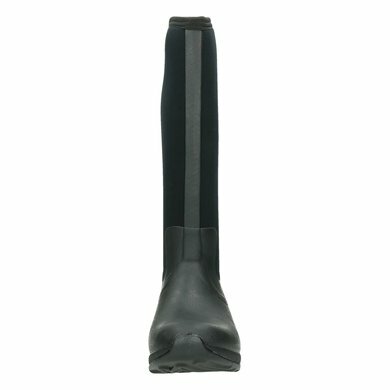 Https://www.agradi.nl/muck-boot-colt-ryder-zwart-zwart.htm. size 39/40 is size 39.5. By converting from another size indicator this measure falls exactly between our usual sizes. 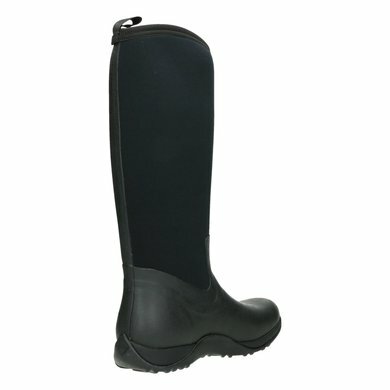 Question: Is this also a warm boot for the winter? What is the inner lining? 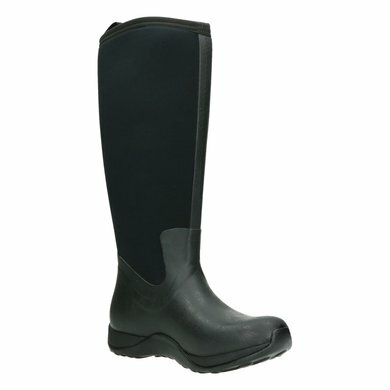 Answer: This is definitely a warm boot for the winter, because they remain warm to -30 degrees. The inner lining consists of fleece material. Answer: The top of the boot is made of neoprene. This neoprene is waterproof.